Excellent shot that has an altogether direct, almost loaded message to it. The rust around the nails is reminiscent of dried blood and in light of the recent Disney tragedy, is ominously prophetic. 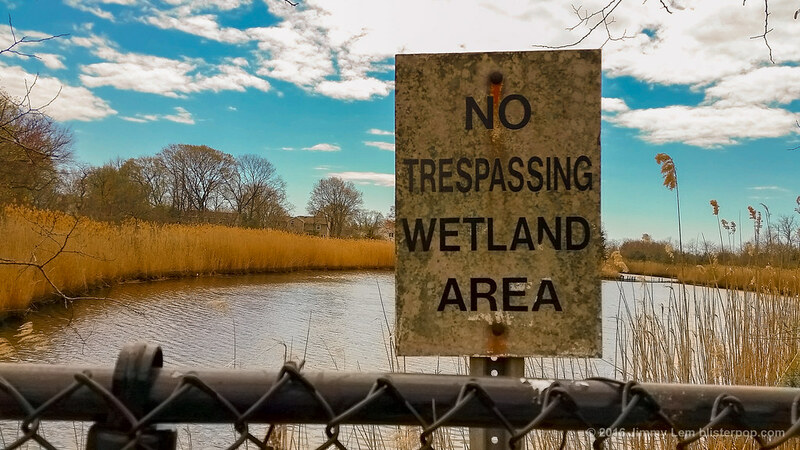 Thanks – it is one of the few untouched natural places in the area and I thought it interesting that it is fenced off and protected.